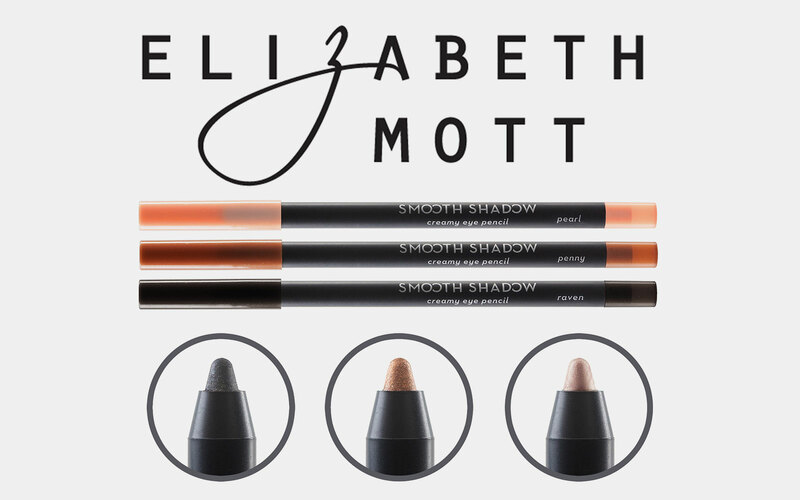 Comical web banners for Elizabeth Mott were made to showcase their top selling products. Motion graphics for promotional video of clay mask product. 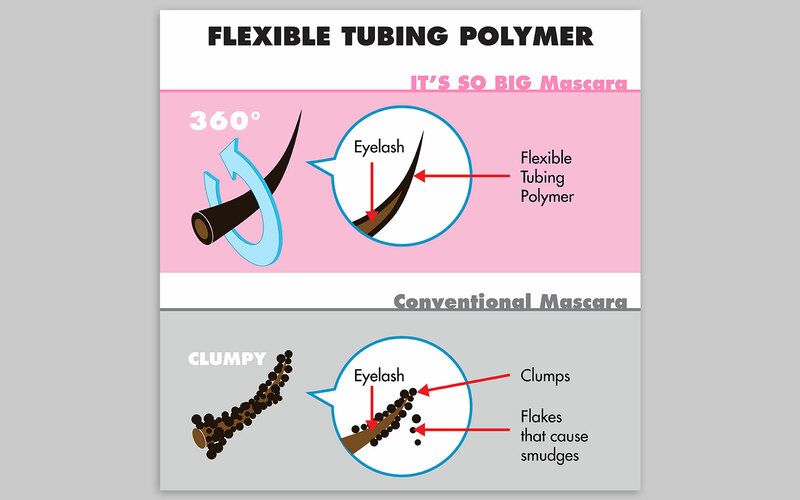 Illustration for packaging of the same product. 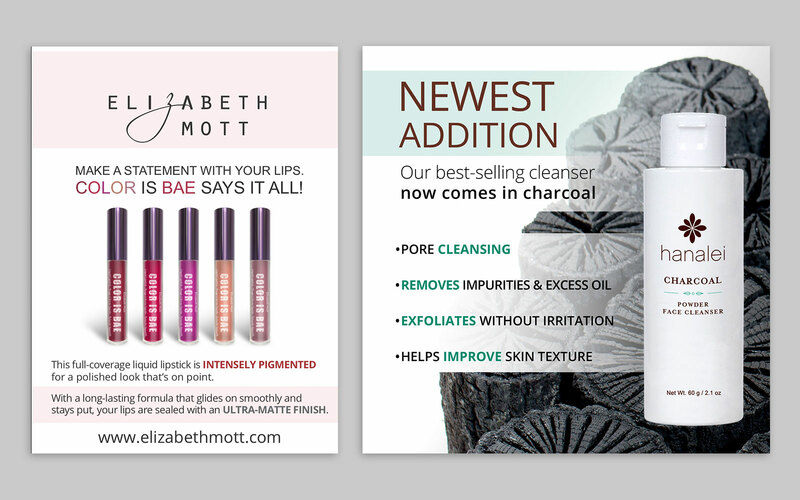 Imagery for multiple applications such as, web banners and printed banners. 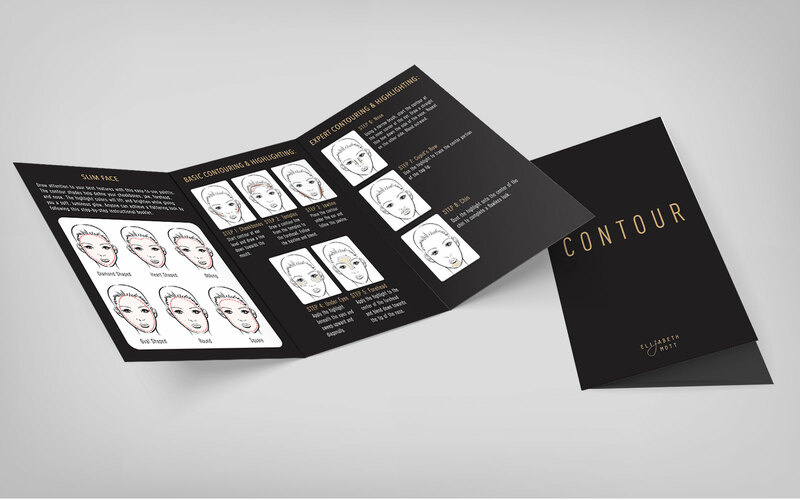 Designed and illustrated to clearly deliver instructions and functions of products. Print advertisements for fashion magazines.